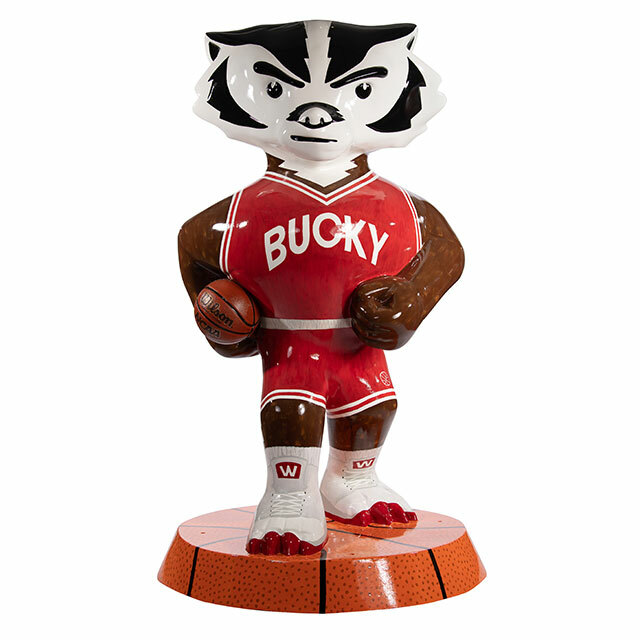 Between the 85 Bucky on Parade statues, there are bound to be a few that need a little extra TLC. 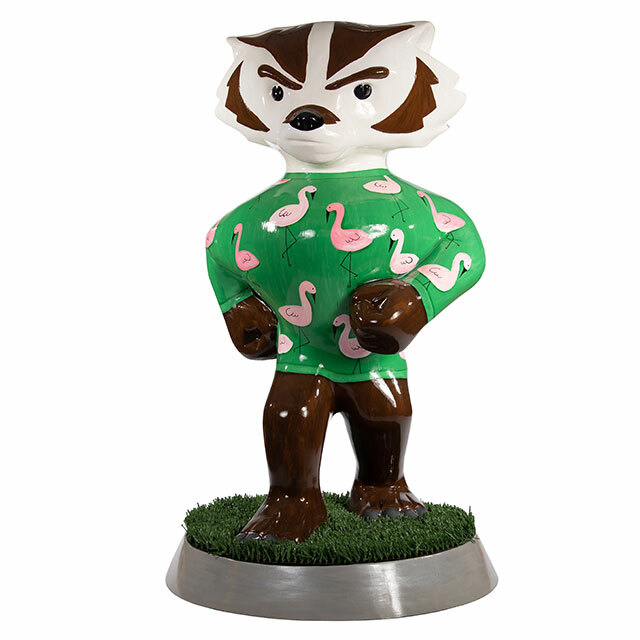 Before you set out on a Bucky adventure, check the space below for the latest information on which statues are in the hospital and which have recently returned! There are currently no statues in the hospital! 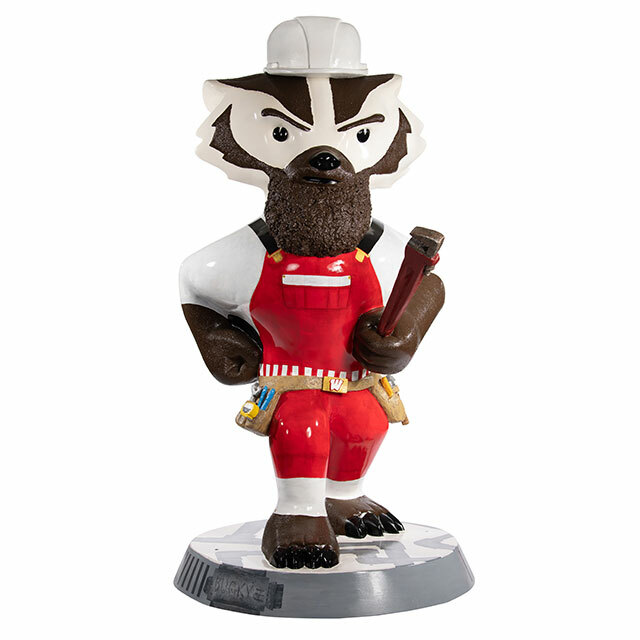 Please Note: Bright Idea Bucky is temporarily inside the Madison Public Library Mifflin Street entrance. Thanks to many of you, we have already noted a number of repairs and they are listed here. 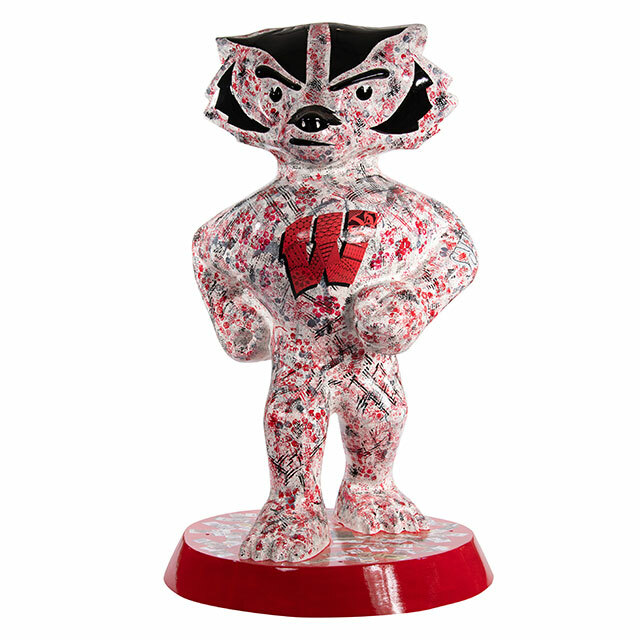 If you notice any statue damage that is not on this list, please report it to project assistant Amber Wiza at wiza@visitmadison.com.